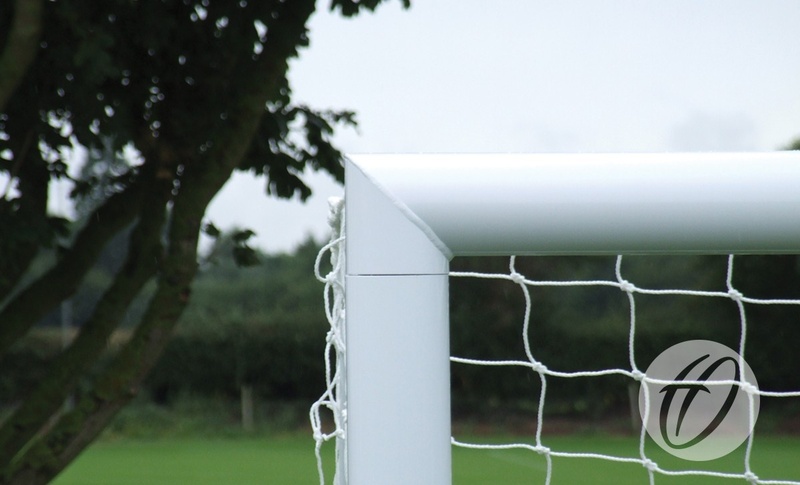 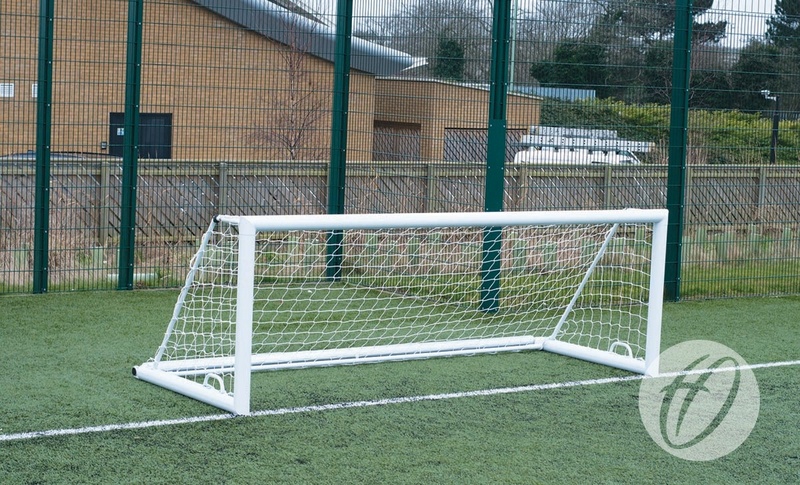 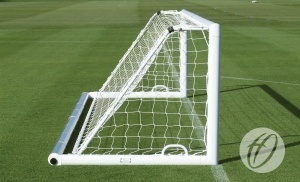 Harrod UK were the first company in the UK to design and manufacture a uniquely designed range of integral weighted goals for football. 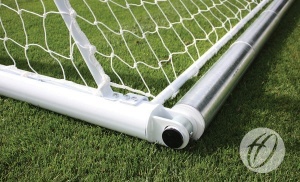 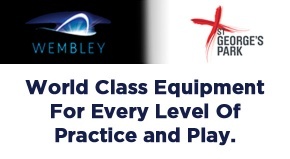 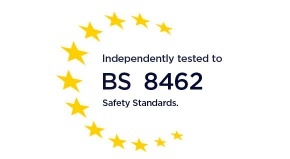 Please Note: Integral weighted goals with a weighted roller are not suitable for use on grass pitches. Full length bottom net retaining bar made from zinc plated internal corner joints.